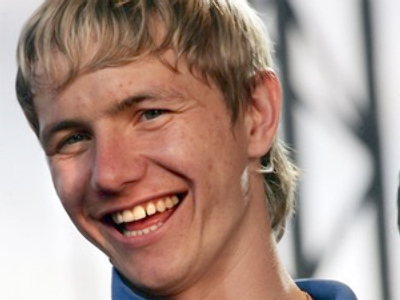 Russian international Roman Pavlyuchenko, who's currently playing for Tottenham Hotspur, claims he doesn't like British food or the women. The striker says he's given up eating at the club's canteen and prefers to tuck into borsch and dumplings at home. “I don't like English dishes. At Spurs' training ground, the food is modest. All they have there is a simple canteen. ”At Spartak's training camp, near Moscow, the choice and quality is better. 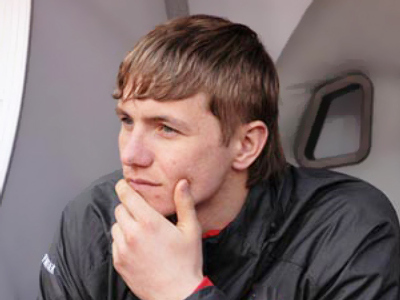 “But since my wife Larisa joined me in London it's not a problem for me any more,” Pavlyuchenko is quoted as saying in the British Sun newspaper. Super Pav fed up with Spurs?